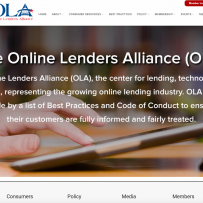 Online Lenders Alliance - Collective IT Solutions, Inc.
Online Lenders Alliance was a large redesign project. They wanted their old site updated, but a lot of information transferred into the new site. We needed good architecture and site flow.